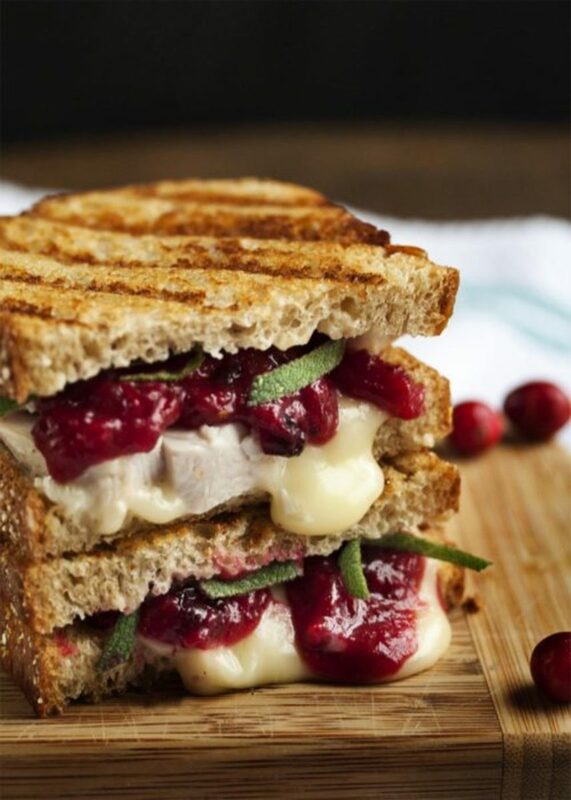 Freezing your leftover turkey means enjoying your leftovers for months to come. As a rule I generally keep half of the turkey leftovers in my refrigerator and the other half in the freezer so we don&apos;t get sick of turkey. Epicurious was kind enough to write a guide about freezing your entire Thanksgiving meal here-so check it out if you have questions! I love turkey sandwiches. I can happily eat them for weeks. One of my favorite delis makes the most amazing turkey sandwich and I eat it all year round! 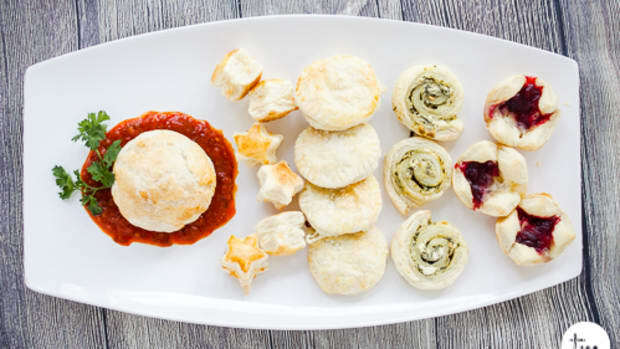 This recipe is particularly delicious with brie and fresh sage! 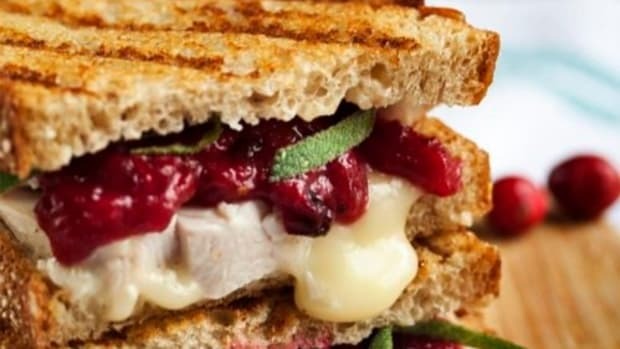 Another twist is Turkey and Cranberry Quesadillas or this copy-cat recipe for my favorite sandwich from Capriottis: The Bobbie. 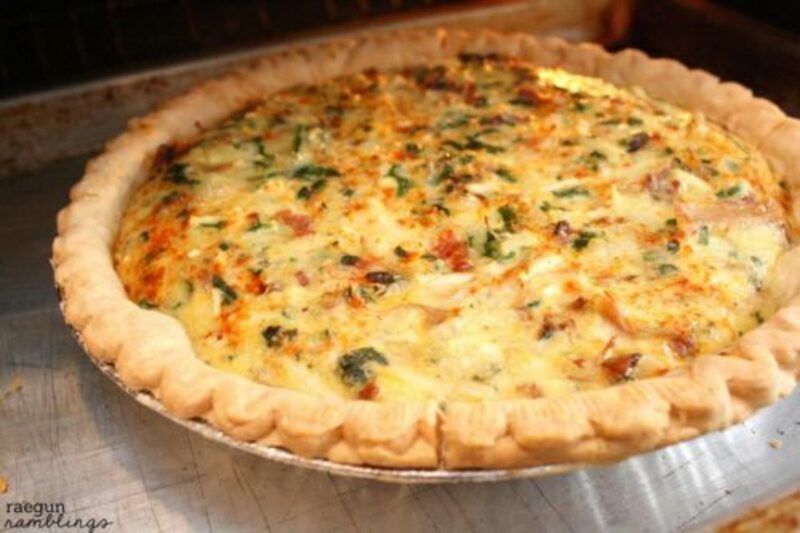 Quiche is such a great way to use leftovers! You can pretty much chop up whatever you have on hand, mix it with eggs and cheese and dump it in a pie crust and it turns out delicious. 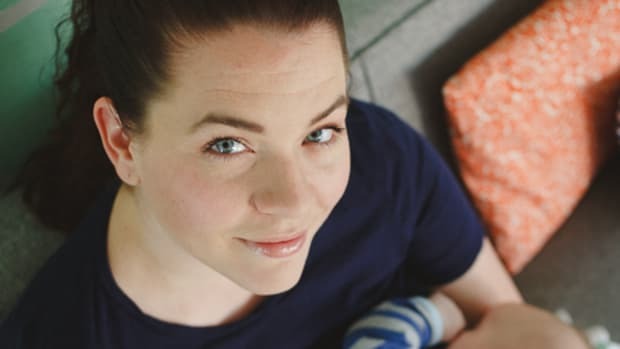 This recipe for Turkey Quiche is perfect because, bacon! Along these same lines is this recipe for Thanksgiving Pizza and Leftover Thanksgiving Galette. 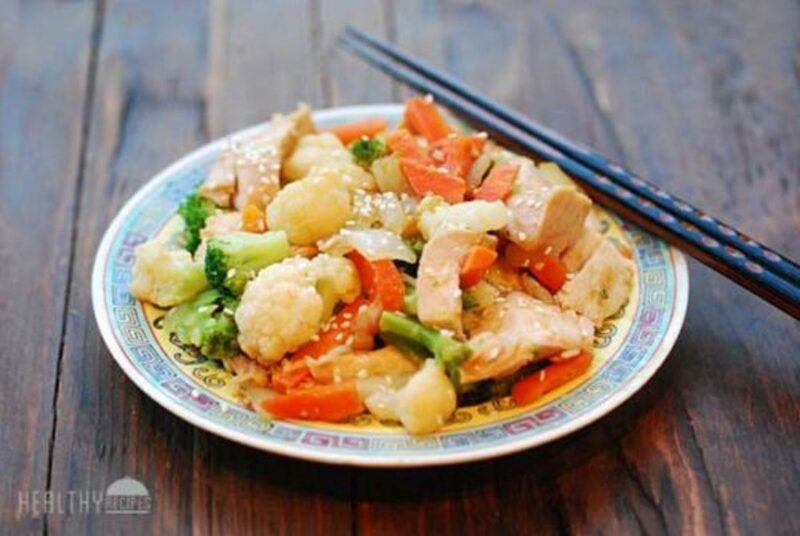 This delicious Turkey Stir Fry coats the leftover turkey with a very welcome Chinese-style sauce. With the addition of sauteed onions, garlic, ginger and vegetables, the turkey is transformed into a completely new, very tasty dish. Chicken can easily be substituted for Turkey in dishes like Chicken Pad Thai and Turkey Fried Rice. And I love some Turkey Thai Curry. These Turkey Enchiladas are so easy they’re on the table in 30 minutes and if you’re using your leftover turkey, you don’t have to worry about cooking any. 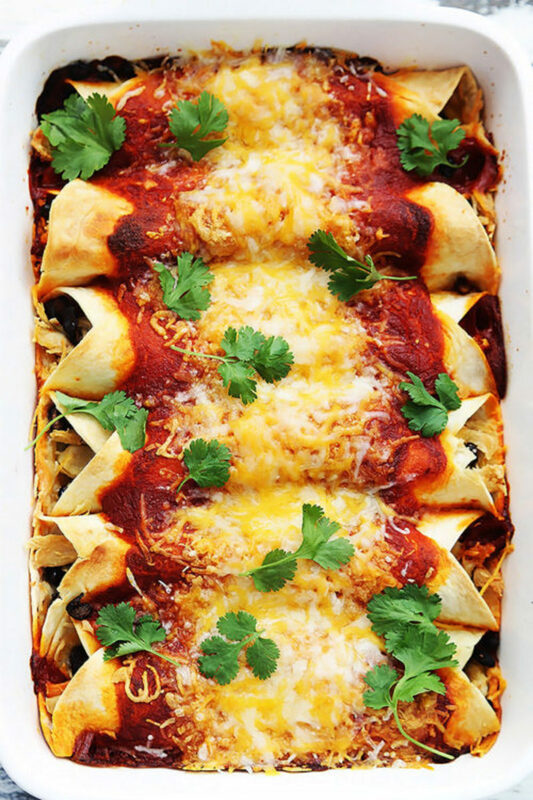 Lots of cheese, black beans, and enchilada sauce turn leftovers into a fresh dinner idea. Is there anything better than a hot bowl of chili on a cold day? 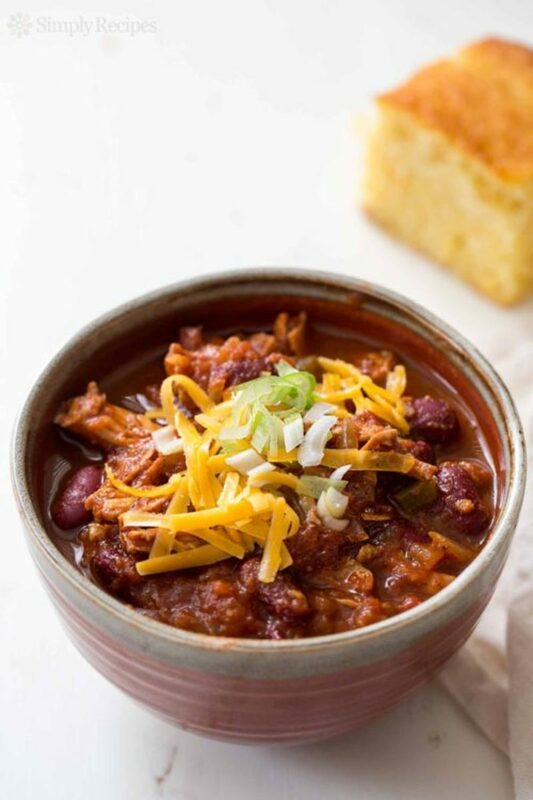 This recipe for turkey chili is specifically for leftover turkey and would work amazing with chicken as well! 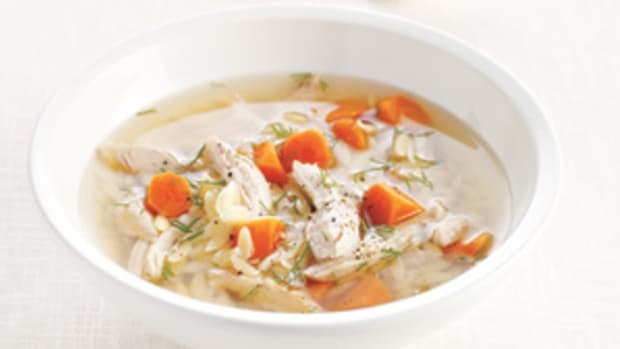 Or instead of chili you could do a Turkey Corn Chowder or Turkey Stew. So warm and so yummy! 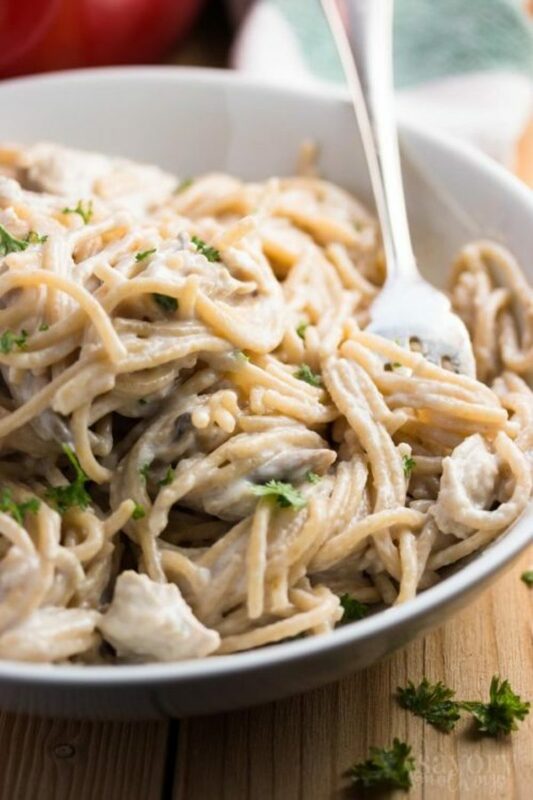 This is a fantastic recipe for Turkey Tetrazzini! Leftover turkey is the perfect way to add protein to any pasta dish like this Turkey Butternut Squash Casserole or this Leftover Turkey Noodle Casserole. 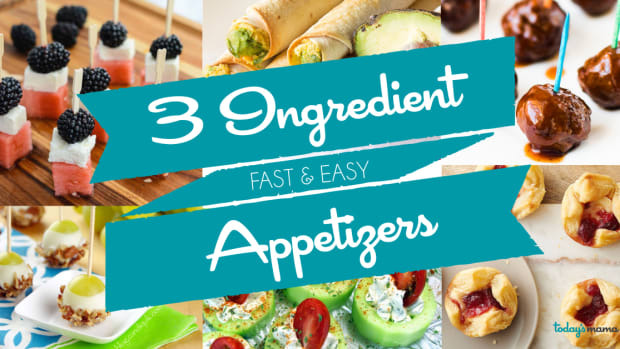 You could easily throw it in to any of your favorite pasta dishes! 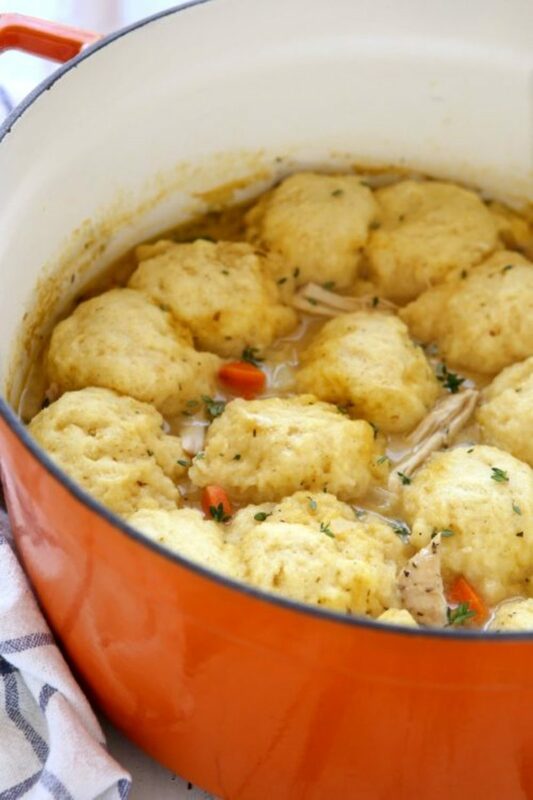 Turkey and Dumplings is a great, crowd-pleasing meal to use up the rest of that turkey— turkey and vegetable soup with buttermilk dumplings! Other ideas like this include Turkey Mashed Potato Bites and this Turkey and Stuffing Bake. 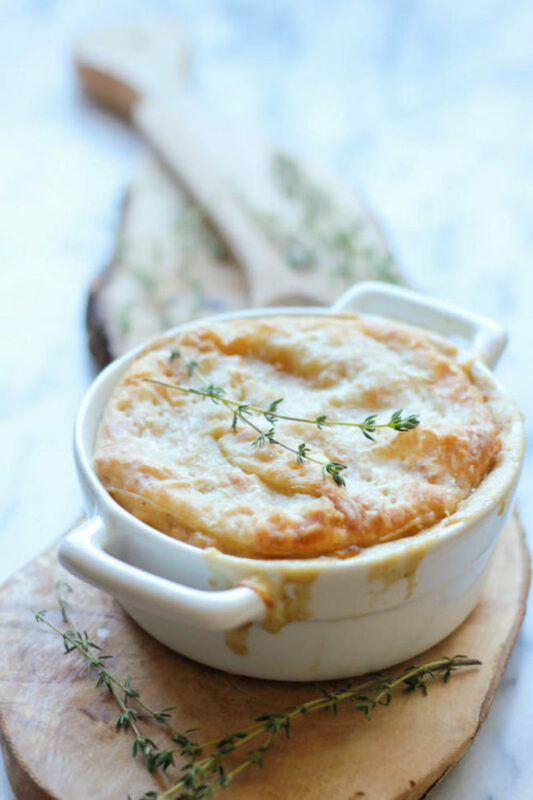 Turkey Pot Pie is easy, no-fuss and uses the leftovers and ingredients that you already have on hand! There are many variations such as this Turkey Pot Pie with Cheddar Biscuit Crust or this Turkey Shepards Pie. 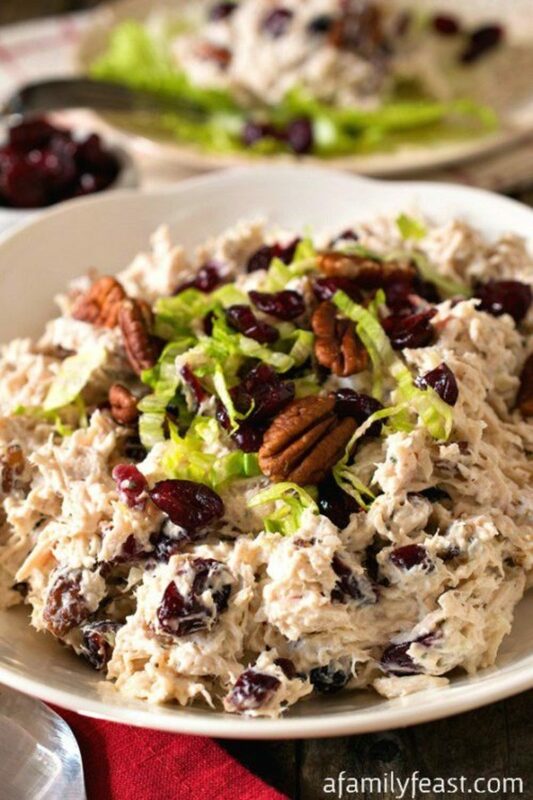 Once your Thanksgiving meal has settled and you’re ready for more food – this Turkey Salad with Cranberries and Toasted Pecans is a delicious option for getting another meal out of that leftover turkey! 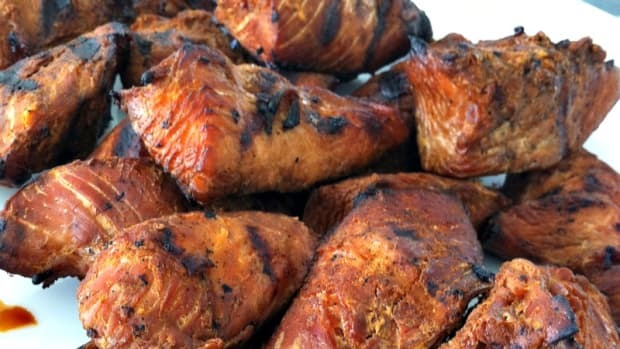 This recipe is best with the white breast meat – but this can also be made with leftover dark meat just as well. Turkey is also the perfect topping for a delicious salad! 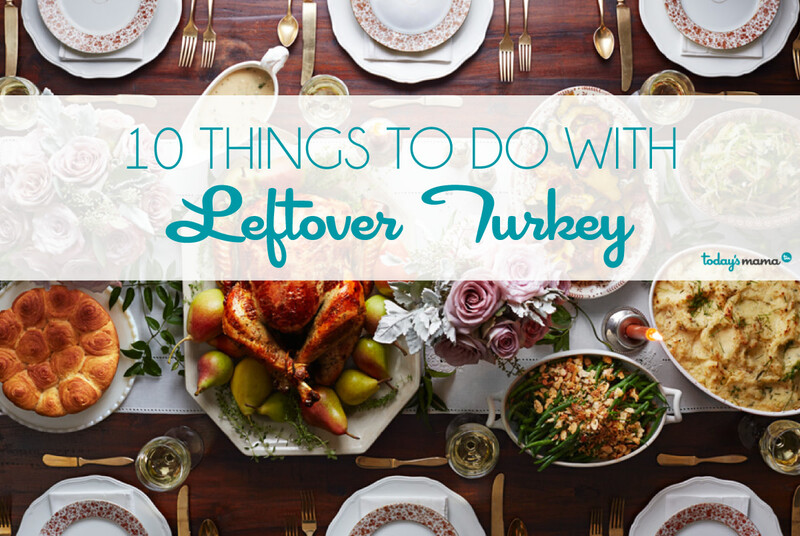 What are your favorite uses for leftover turkey?